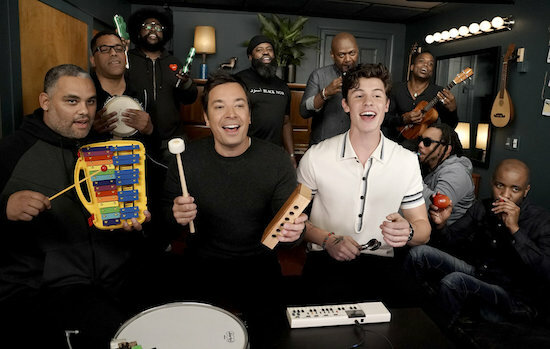 Shawn Mendes visited THE TONIGHT SHOW STARRING JIMMY FALLON on Monday, October 8, and the young star performed his hit “Treat You Better” with Fallon and The Roots…with classroom instruments. Miss the show? Watch the video now!